Home / Celebrity / Thuli Madonsela / Former Public Protector Advocate Thuli Madonsela is engaged! Former Public Protector Advocate Thuli Madonsela is engaged! It’s official. Former Public Protector Advocate Thuli Madonsela is engaged! Mosaka congratulated Madonsela‚ who was a guest on the show‚ on her engagement. 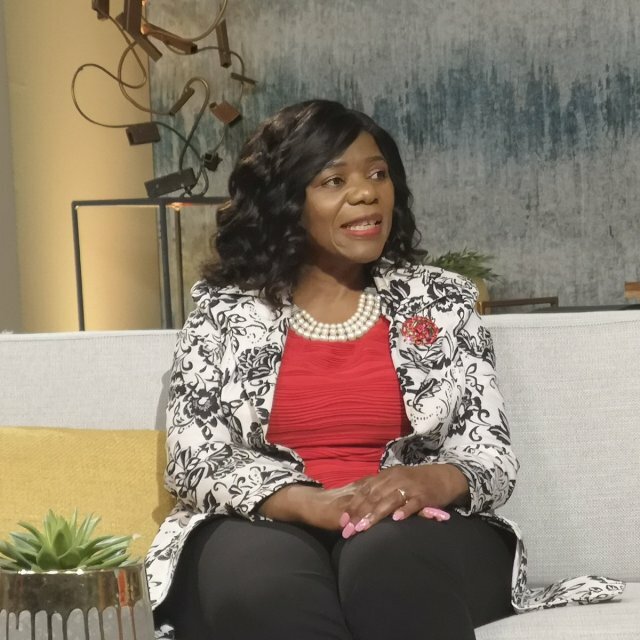 News that Madonsela is no longer single broke out on SABC’s Real Talk show with Azania Mosaka on Tuesday evening. Madonsela confirmed to TimesLIVE on Wednesday that she is indeed planning to walk down the aisle. But she is keeping the details under wraps‚ for now. She said she and her partner would like to keep the engagement and wedding off the radar. “We prefer to keep it private for now‚” she said.